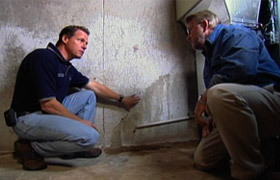 Basement Systems, Inc. is the world leader in developing and providing products that result in dry, below-grade space. We develop solutions and deliver them through a trusted network of trained, reliable dealers. We've built a great reputation for honesty, integrity, and high-quality workmanship. From the first phone call you'll be greeted in a friendly and professional manner. Larry Janesky is the founder of Basement Systems Inc. and its sister companies - Connecticut Basement Systems, CleanSpace, Total Basement Finishing, co-founder of Supportworks, and Dr. Energy Saver- in total, an award winning and successful enterprise located in Seymour CT, with approximately 400 dealers in 3 countries. Larry began his business adventure with self employment at age 17. 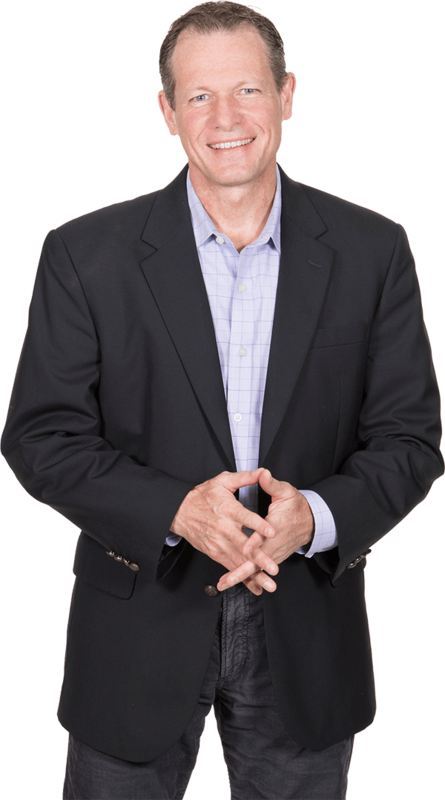 In the years since, he has discovered what he teaches today - that in order for business owners to grow their business, they must grow personally. We invite you to read the story of our business, which starts with Larry Janesky. He is backed by hard-working Basement Systems team members who share his passion for improving below-grade spaces. 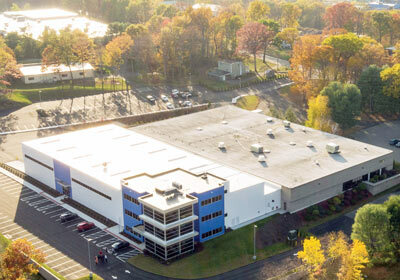 Our company headquarters are located in Seymour, CT.
We are fortunate to have 356,000 square feet of space across 9 buildings, which gives us the space to continue to develop products and conduct state-of-the-art training for our more than 350 Basement System dealers. Larry Janesky with Ron Hazelton from PBS's "House Calls"
When a solution doesn't exist, we have the resources to create it. We have secured over 30 patents, and are honored to have received numerous awards for our company's ethics, business sense, and contribution to our community. Don't just take our word for it, read what our customers say about us. Thank you for visiting our "About Us" page - we hope you have a better idea of who we are, why we do what we do, and how we can help you.